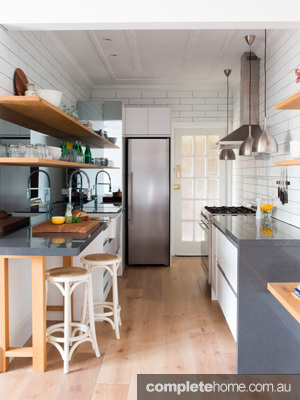 A professional designer can help you make your small space not only look good but maximise the storage space and layout, so you never have to compromise on functionality. 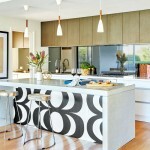 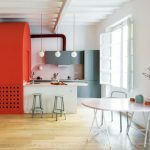 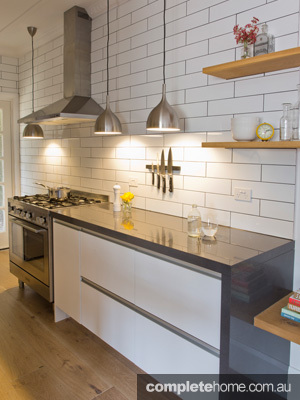 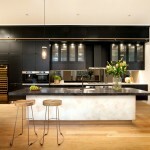 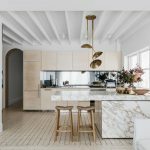 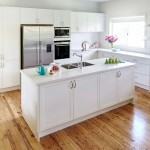 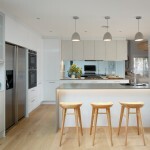 Freedom Kitchens shares a five strategic design tricks to creating the impression of a larger kitchen in a small space. 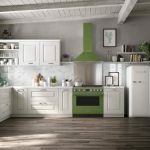 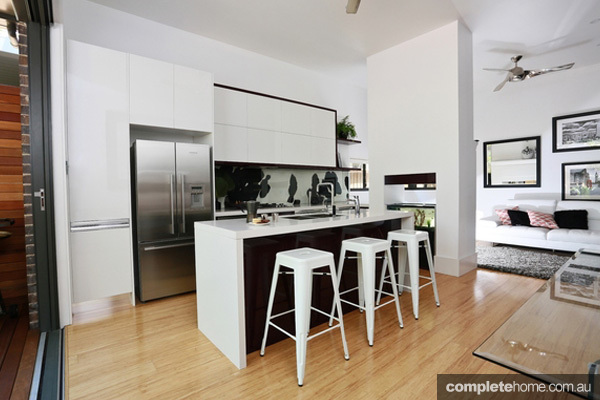 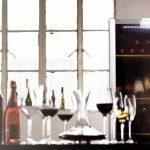 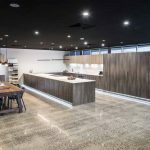 Appliance companies have responded to the growing demand for inner-city and apartment style living with compact appliances solutions. 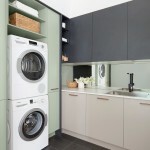 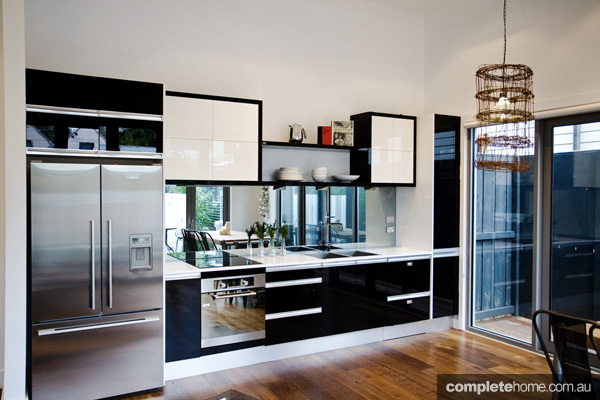 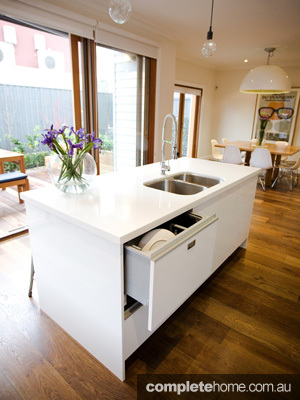 Downsized dishdraws, ovens and fridges will keep a small space from feeling cramped and allow for more cabinet space. 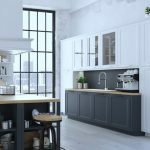 Make the most of your small space and book a free in-home design appointment with a professional Freedom Kitchens kitchen. 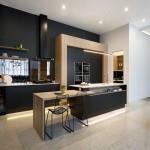 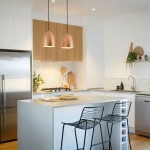 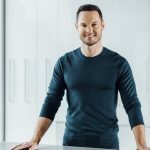 Visit freedomkitchens.com.au or call 1800 113 733.